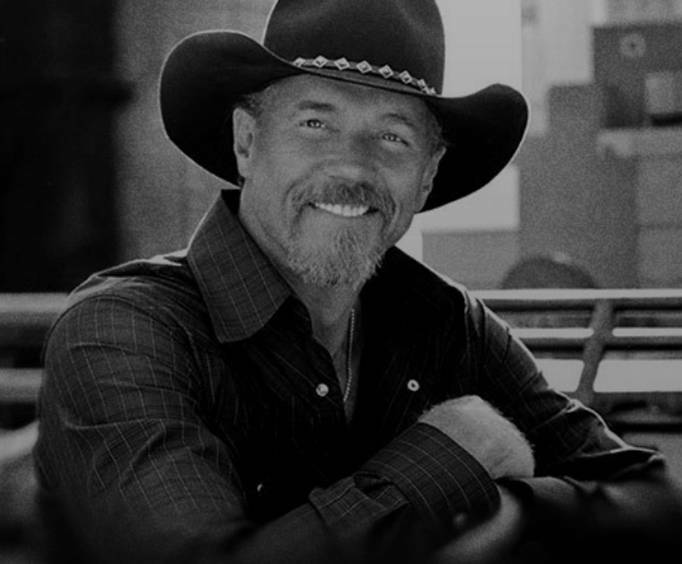 For a limited engagement performance, join country star Trace Adkins as well as Billy Dean as they perform a special show in Branson, MO; enjoy amazing vocals and award-winning song crafting in the Ozarks! 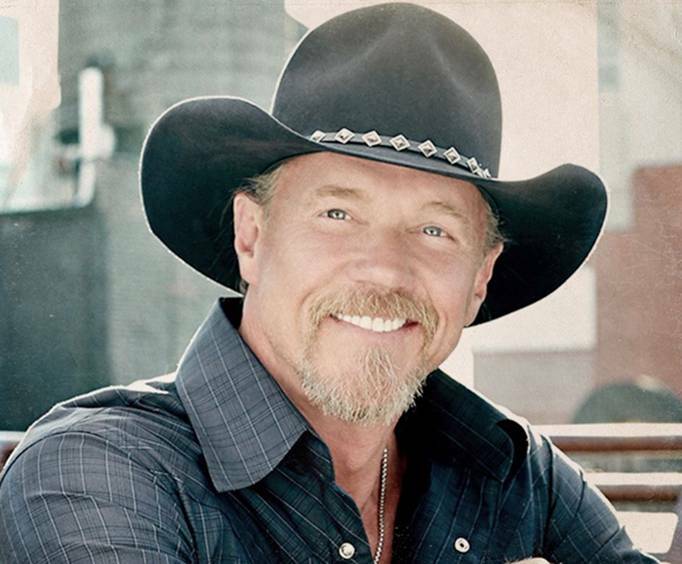 Trace Adkins has made a name for himself in the country scene over the years. With hits such as "Honky Tonk Badonkadonk" and "Chrome", Adkins has been tearing up the country Billboard charts since his debut in 1996. Weaving in soulful baritones and a country twang, he sways his hips and croons to the crowd. Not only does he wow with his vocals and music, but Adkins is talented in many other fields as well. From voice-overs to writing his own autobiography, Adkins lends his hand in many other trades, making him a well-rounded artist. Adkins made his debut in 1996 with his album Dreamin' Outloud. This album included "(This Ain't No) Thinkin' Thing" and "There's a Girl in Texas". All of his albums have gone either gold or platinum, and he has even won The Celebrity Apprentice. 2008: CMT Male Video of the Year for “I Got My Game On”, Grammy for Best Country song for “You're Gonna Miss This”, Grammy for Best Male Country Vocal Performance for “You're Gonna Miss This”. 2009: Grammy for Best Male Country Vocal Performance for “All I Ask for Anymore”; Grammy for Best Country Song for “All I Ask for Anymore”, and ACM Single of the Year for “You're Gonna Miss This”. 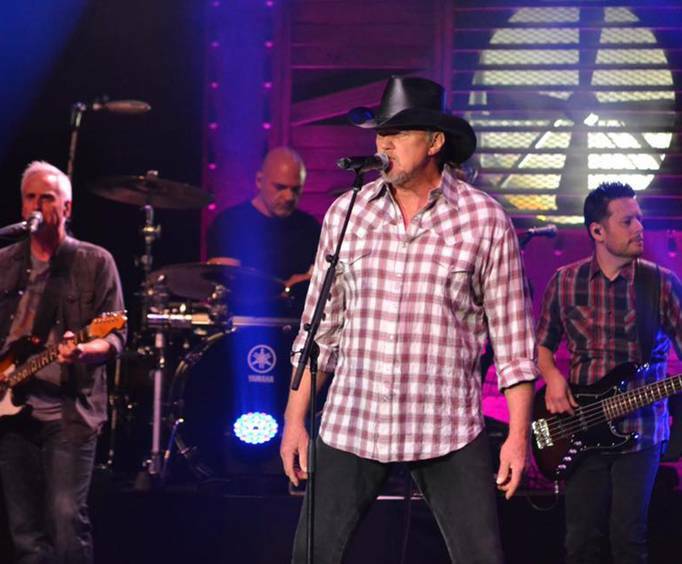 As well as being able to see Trace Adkins, this show also features the talented Billy Dean. Billy Dean is known for hits such as, "Let Them Be Little" and "If There Hadn't Been You". Don't miss out on these talented performers as they belt out country ballads and entertain the audience with their bluesy country music. For one night only in Branson, this family-friendly concert is a must-see! We had pretty good seats and the show was good. Handicapped parking was lousy, though.